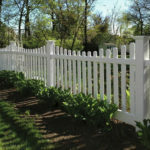 Fence Company Franchise Opportunities Now Available in Multiple Markets! Are you looking for financial independence and the ability to control your own destiny? Do you want to be involved in an exciting and fast paced industry with incredible growth potential? Do you want to be involved in a business with a proven track record of success? 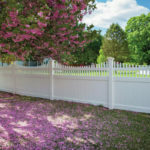 If so, you may be eligible to become one of the first Superior Fence & Rail franchisees in Georgia, South Carolina, or Alabama and take advantage of this incredible opportunity. 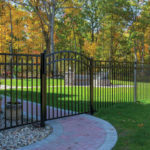 Contact us today to learn more about opening your fence company franchise! 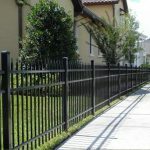 Superior Fence & Rail, one of Florida’s most recognizable fence brands, is now expanding its proven business model into Georgia, South Carolina, and Alabama and is looking a small special group of individuals to become our first franchisees outside of the state of Florida. If you’re living in Florida, there are still a few markets remaining. 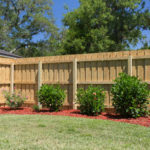 This is one of the highest ROI franchises offered in the market today. The range of investment is between $98,000 and $206,500 (Please refer to our Franchise Disclosure Document for more details). In addition to meeting the liquid net worth requirement, the proper candidate will be a motivated self starter who is detail oriented, organized and is customer service oriented. 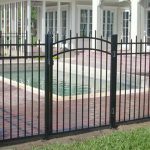 Visit our fence franchise website to learn more about this incredible opportunity. 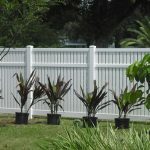 Get off the fence and get on the path to sustainable, independent wealth with Superior Fence & Rail!